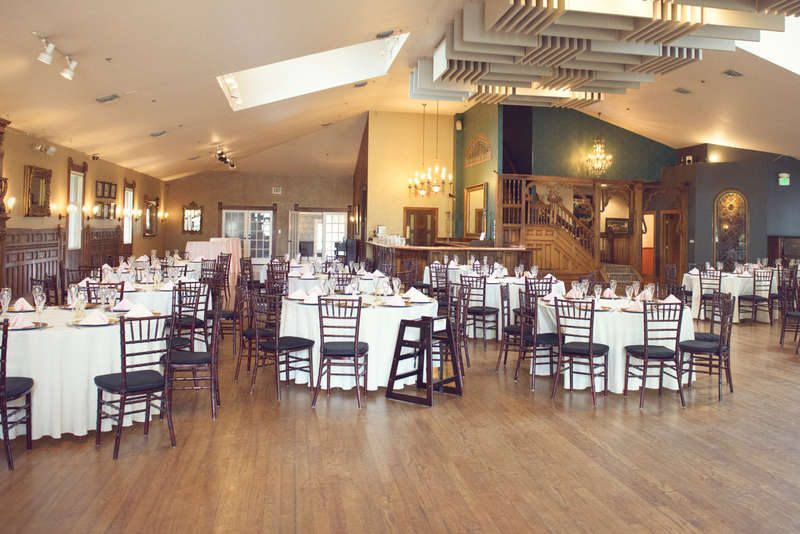 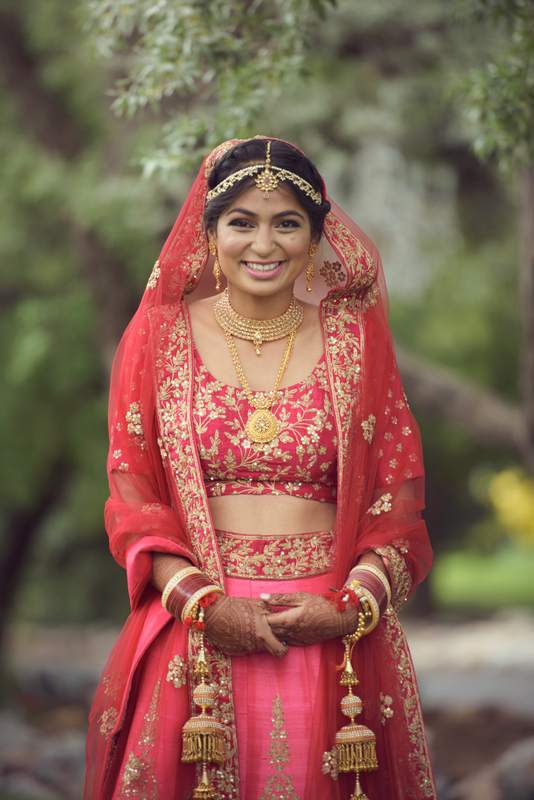 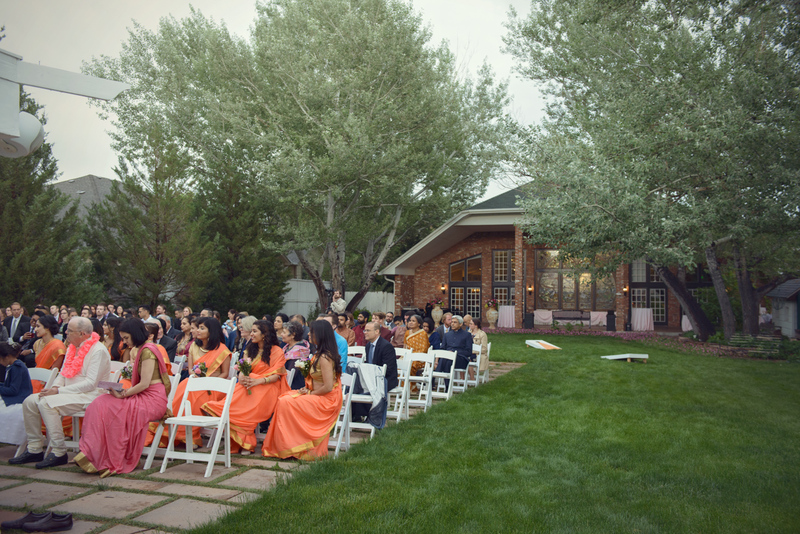 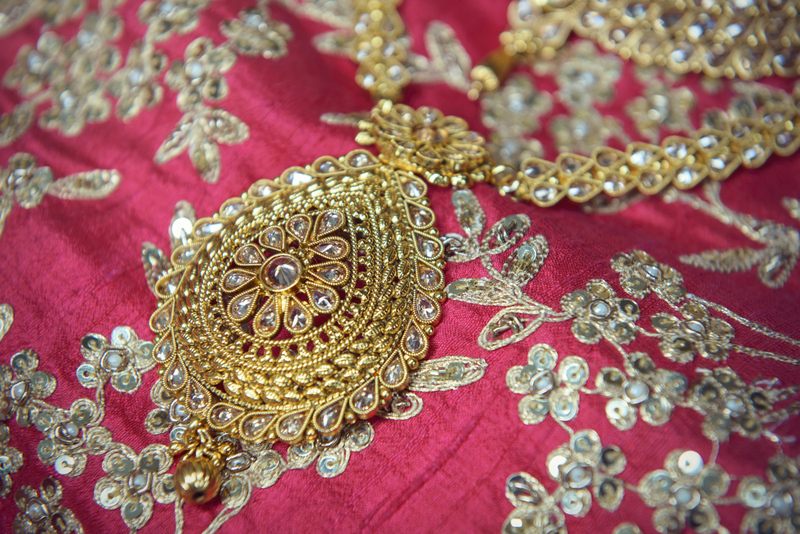 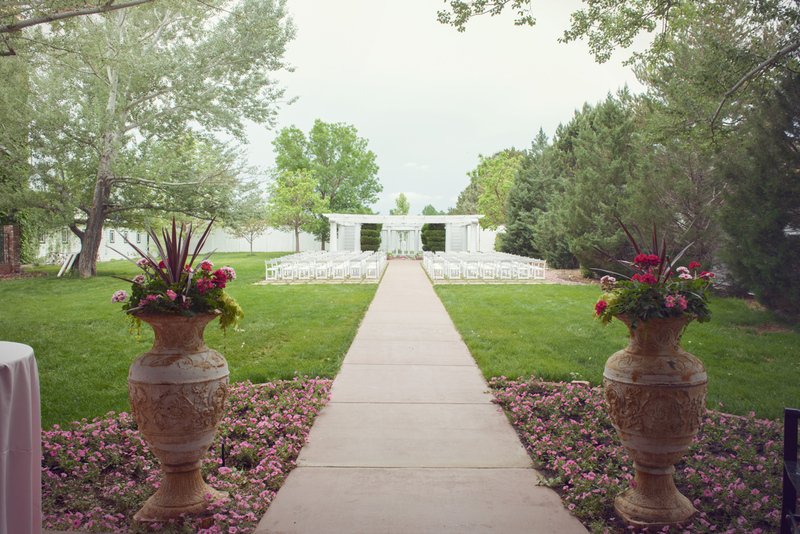 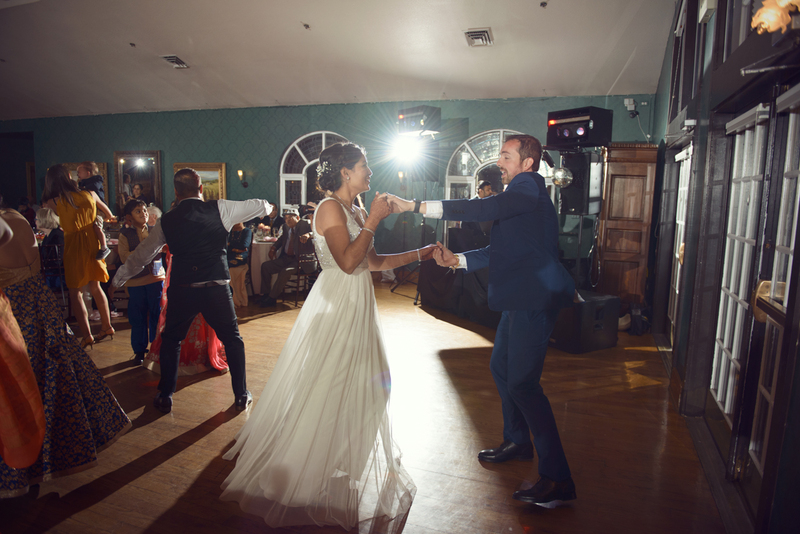 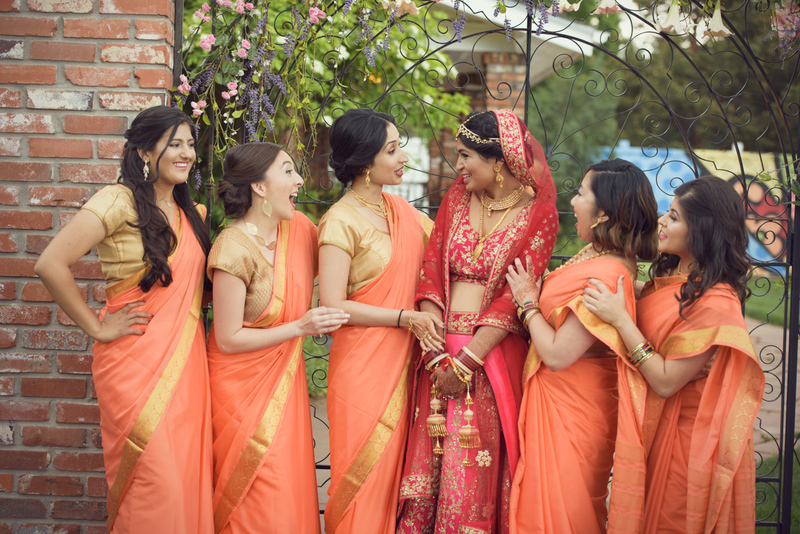 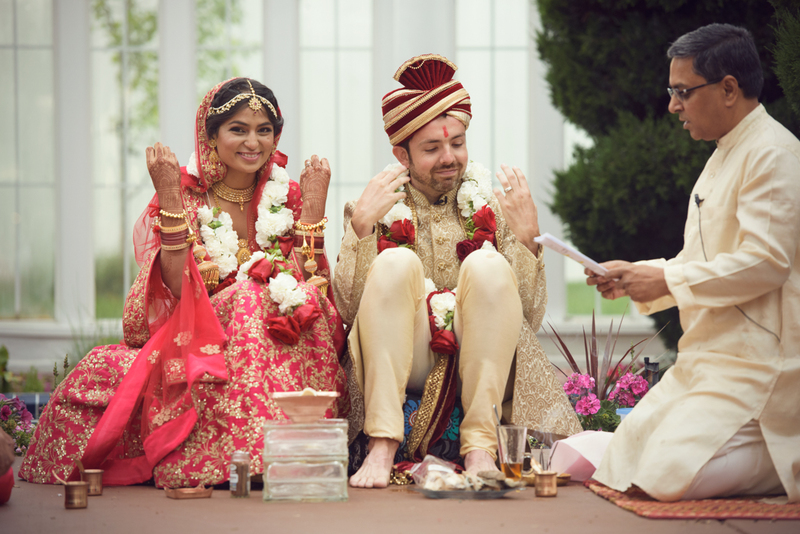 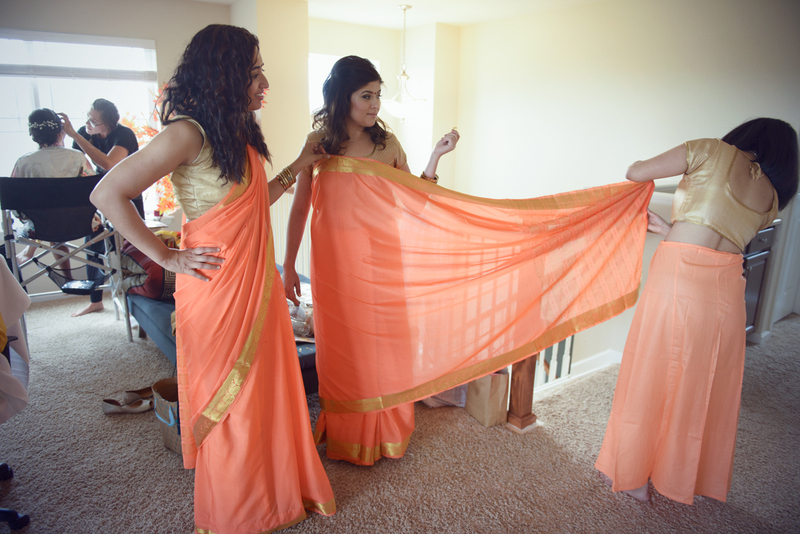 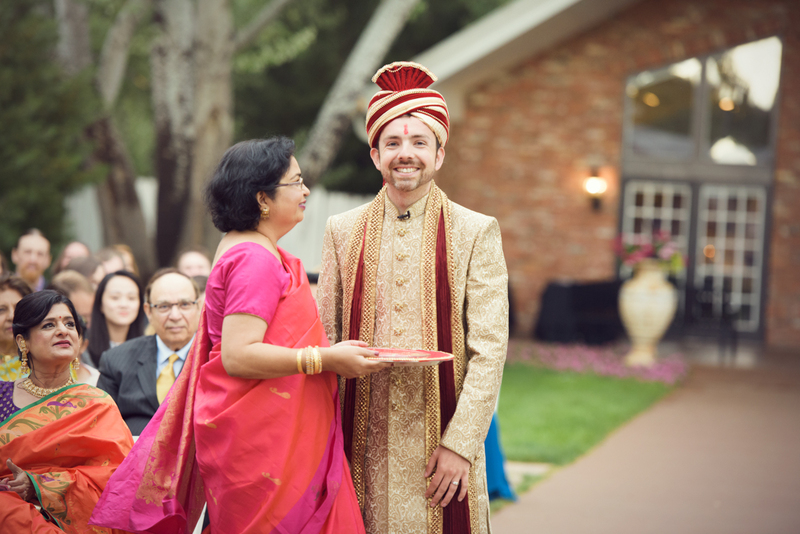 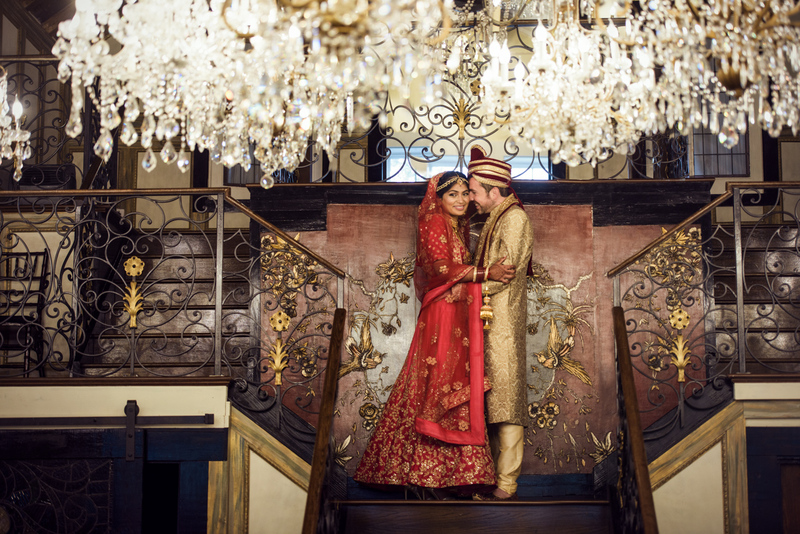 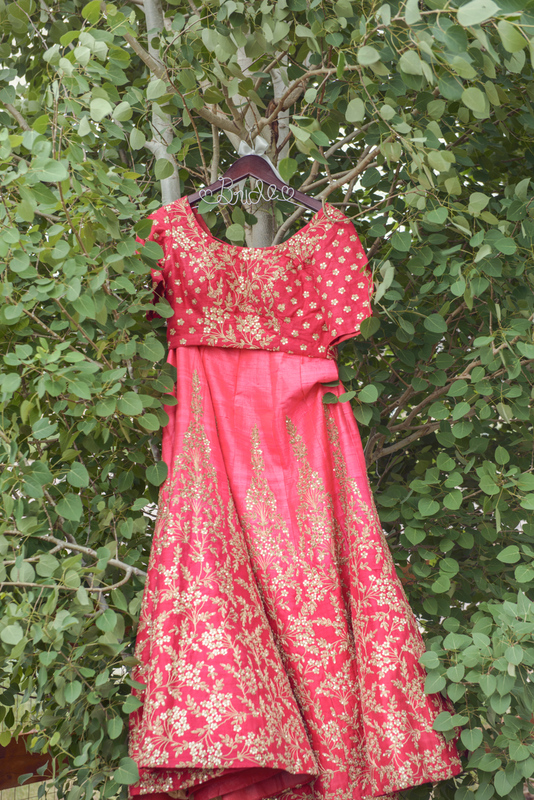 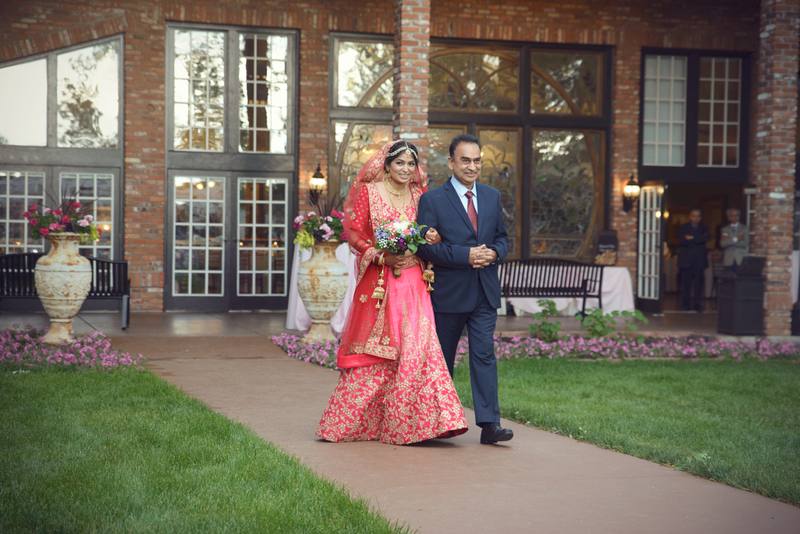 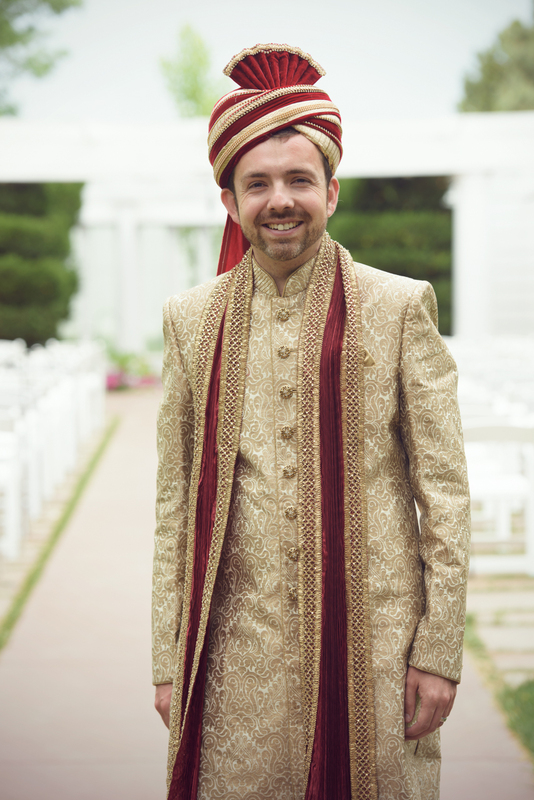 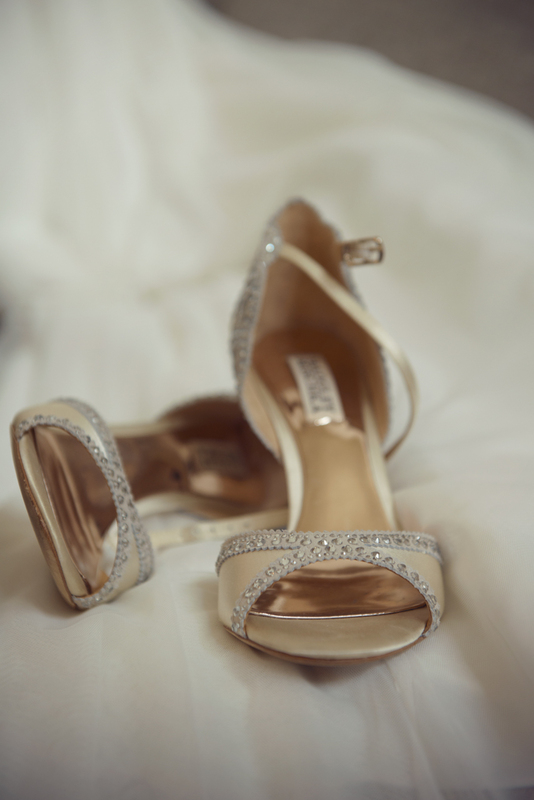 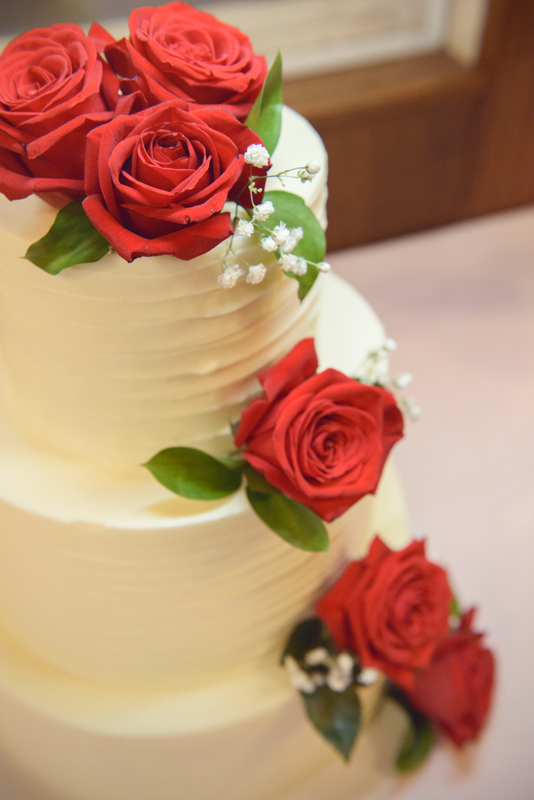 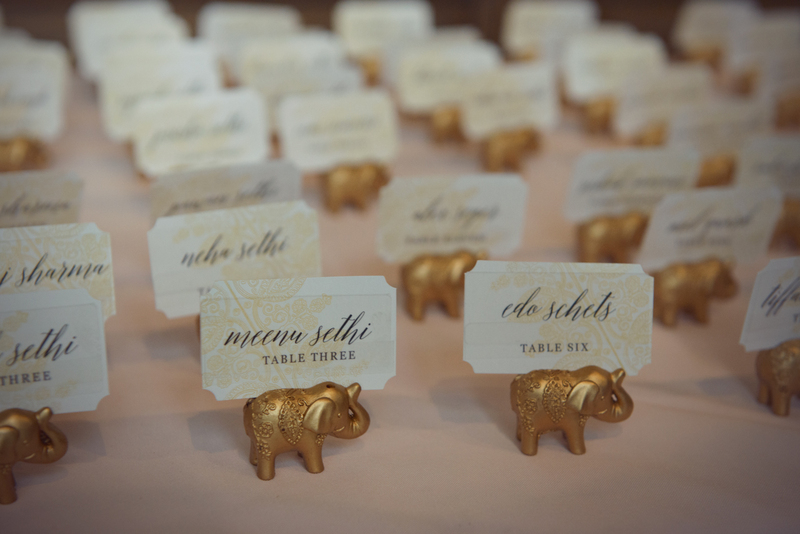 Ruchi and Dan’s wedding was a marvel of textures and colors, from the beautiful buildings at the Lion’s Gate event center in Lafayette, CO to Ruchi’s traditional gown, her Jewelry, her wedding party. 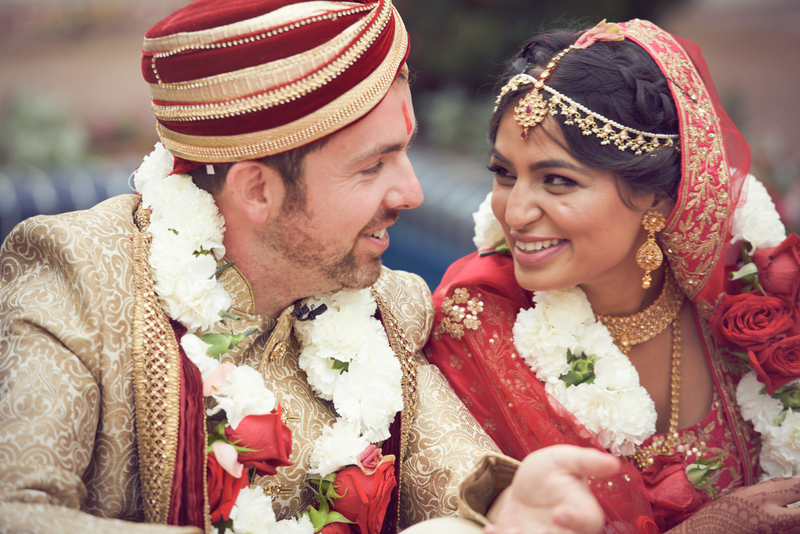 Everyone of Ruchi and Dan’s friends and family gracefully took part of this amazing wedding, enjoying each other culture and traditions. 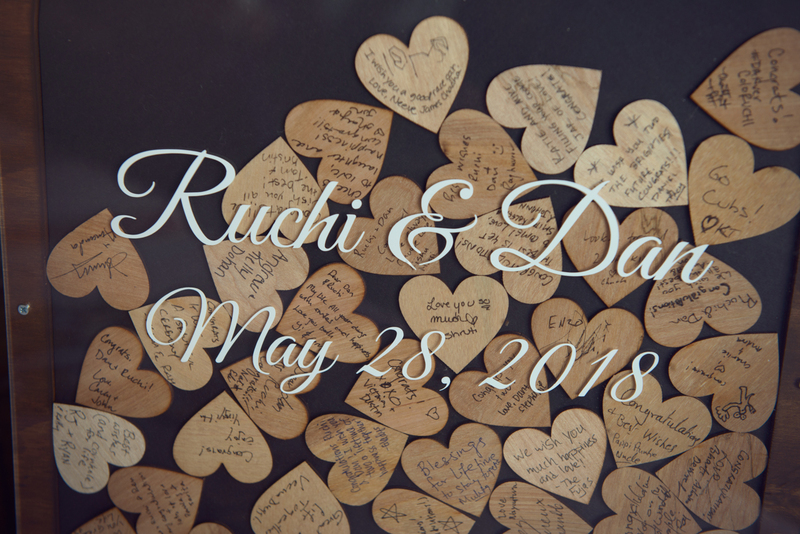 Ruchi, Dan, thank you so much for having Brian and I over to witness you day! 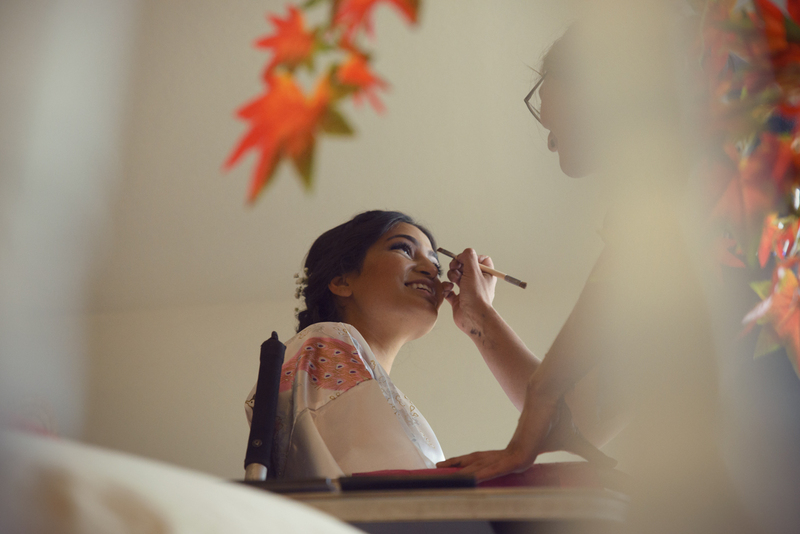 Here is a small sneak peek of your day!